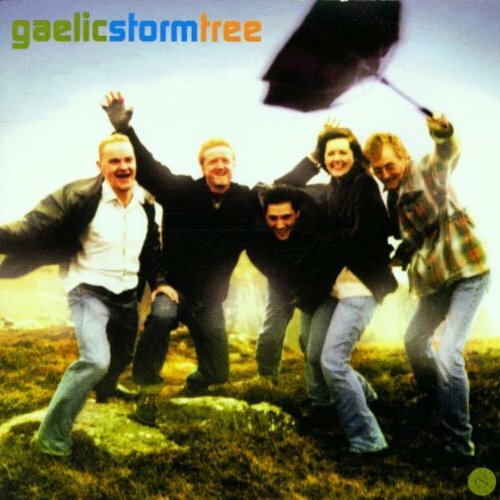 This is the most recent information about Gaelic Storm that has been submitted to amIright. 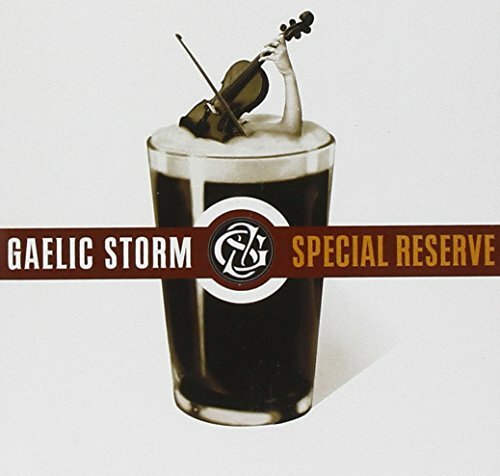 If we have more information about Gaelic Storm, then we provide a link to the section where it appears (the actual page whenever possible). "Kiss Me, I'm Iris" originally "Kiss Me, I'm Irish"
"Fish And Get Feat" originally "Fish And Get Fat"
"Fish And Get Fast" originally "Fish And Get Fat"
"Fish And Get Flat" originally "Fish And Get Fat"
"Fish And Get Fate" originally "Fish And Get Fat"
"Fishy And Get Fat" originally "Fish And Get Fat"
"Fish And Get Cat" originally "Fish And Get Fat"
Catch fish and attract cat with them? 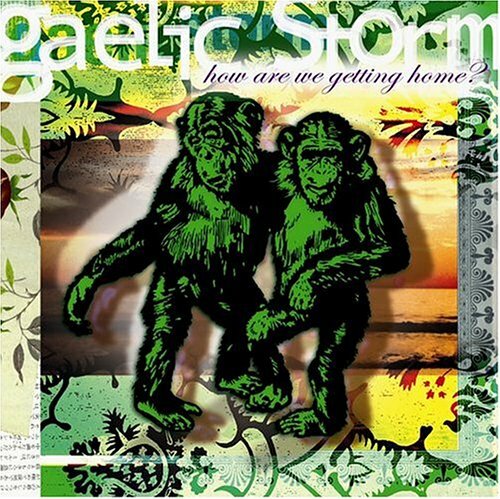 "Fish And Get Bat" originally "Fish And Get Fat"
"Wish And Get Fat" originally "Fish And Get Fat"
"Kiss Me, I'm Trish" originally "Kiss Me, I'm Irish"
They stole my hair and robbed my home. They pulled my hair and stole my comb. The tall, tall mountain of underwear. The tall, tall men are on their way. And says 'He' to me. Oh New York Girls, can't you dance the Polka? So if you're feeling as lucky as me, take a chance. This sentence doesn't make sense at all because there is no other object to which the pronoun 'me' can be compared. The sentence should read 'if you're feeling as lucky as I am,' even though it would not fit the rhyme or the rhythm. "Dan, Get Fish Fat" originally "Fish And Get Fat"
"Dan, Get Fat Fish" originally "Fish And Get Fat"